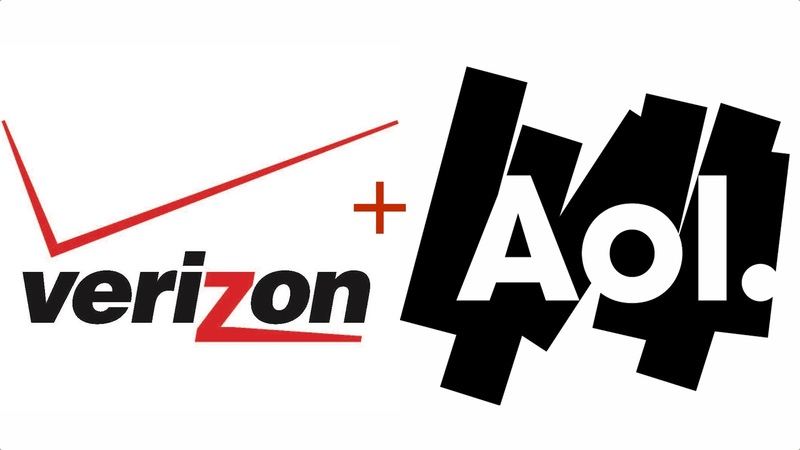 Verizon Communications Agrees to Buy AOL, What does it All Mean? A known telecom has made a major and unexpected acquisition. Verizon Communications, parent company of Verizon Wireless has agreed to buy AOL, Inc in an an cash deal for $4.4 billion or about $50 per share. The deal is subject to regulatory review, but Verizon and AOL expect to to close in just a few months. AOL will be become a wholly owned subsidiary after the deal closes and current AOL Chief Tim Armstrong will continue to be in charge. While Verizon does get 2 million AOL subscribers in the deal, the deal is not about those customers in anyway way shape or form. This is about Verizon diversifying into video. Verizon states this clearly in the second paragraph of the press release stating LTE and Over the Top Video services the primary reason for buying the company. The 4.2 billion monthly views of AOL's On Networks digital content combined with its advertising arm make a business opportunity in what is believed to be a $600 billion industry. Verizon sees AOL's approach as compatible with the one it uses for Verizon Digital Media Services. There is another one of AOL's business arms that needs attention as it potentially creates a giant conflict of interest. Through the acquisitions of The Huffington Post, Weblogs Inc, and Tech Crunch, AOL has a portfolio of leading news sites including the Huff Post, Engadget, Tech Crunch, and Autoblog. While Engadget has stated it will maintain editorial independence, it may not be that sample. CNET assumed they had editorial independence when they awarded the Dish Hopper, the 2013 CNET Best of CES Award. Their parent company CBS was quick assert its control when that product had a conflict with their business model. I'm not saying there will be conflicts of interest here, I'm saying the possibility exists. We won't know until a story comes up favoring T-Mobile or AT&T over Verizon or when it comes to coverage over net neutrality which Verizon vehemently opposes. If these sites do an abrupt 180 in their coverage to favor Verizon corporate positions, there's a big problem. Whether there is or not, only time will tell.